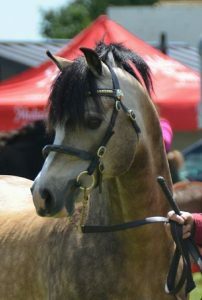 Twice Champion at the Toronto Royal Winter Fair as well as Champions of Champions . 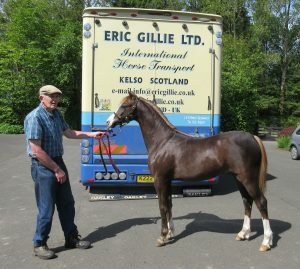 Congratulations to owners George & Pat Burnie as well as John and Ann James for producing her so well. 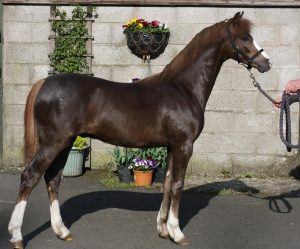 Yearling colt set off today (3rd June) for his new home at the Stepdon Stud belonging to Steve Paris and Gordon Ball in New South Wales, Australia. 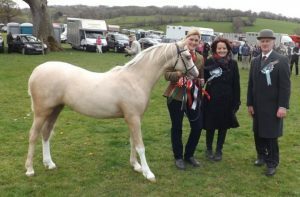 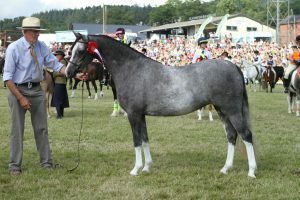 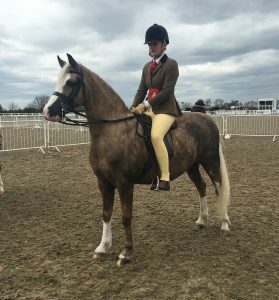 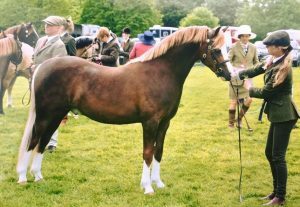 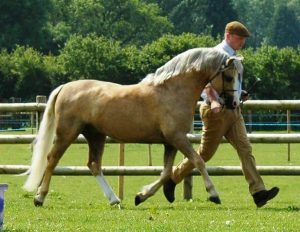 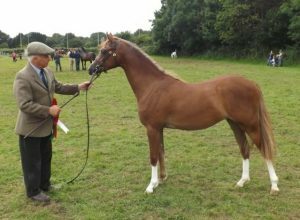 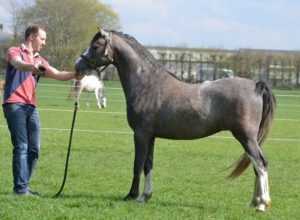 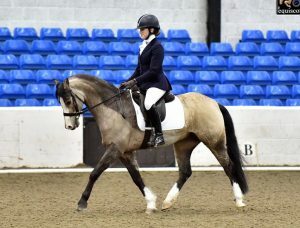 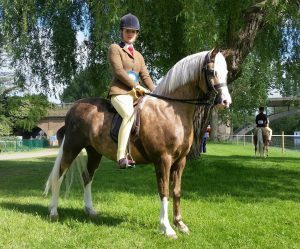 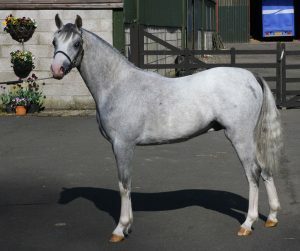 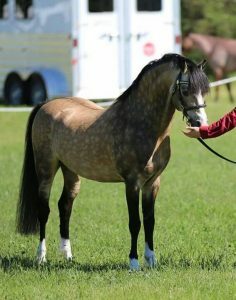 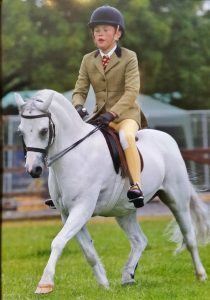 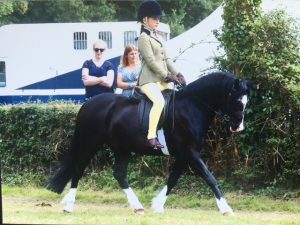 Qualified Royal International Horse Show on first attempt and only third appearance in the show ring. 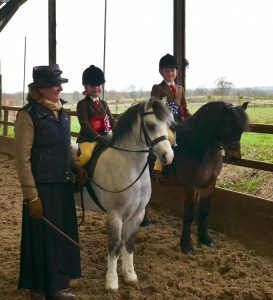 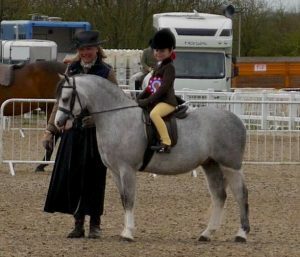 1st Lead rein & Novice Mini M&M Champion on his very first outing as a four-year-old. 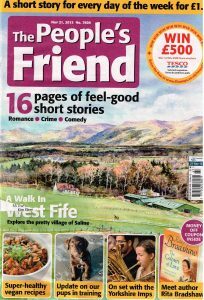 Waxwing Farm made it to the front cover of the People’s Friend!